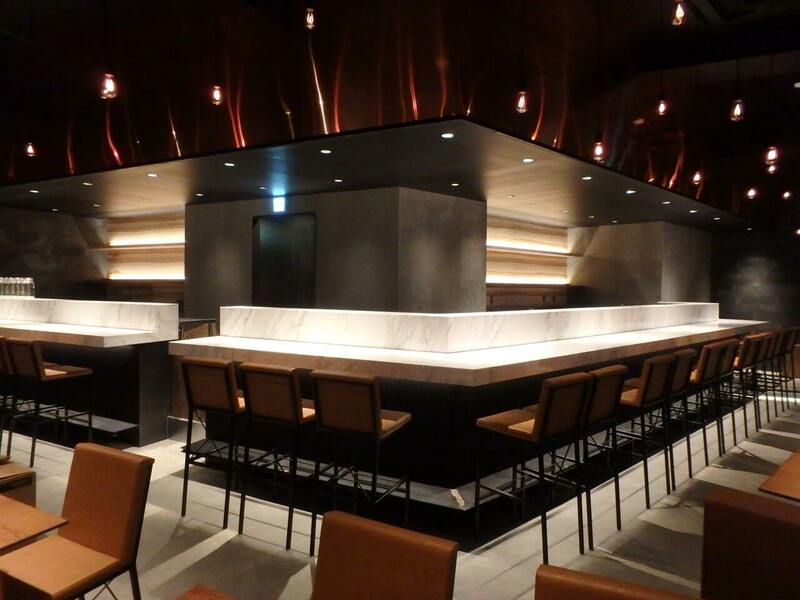 The Japanese branch of Canadian restaurant group KINKA FAMILY has announced that Kinka Sushi Bar Izakaya is heading to Roppongi and will hold its grand opening on September 15. The new branch is located near The National Art Center, about a 4-minute walk from Roppongi Station. Their food and drinks garner huge praise from customers The stylish sushi bar hailing from Canada offers up an unconventional range of sushi that’s rare even in Japan like lobster sushi, as well as pressed sushi and sashimi. Wash it down with one of their original cocktails imbued with the essence of Japan. The grand opening of the new Roppongi branch marks 2 years since the one in Shibuya opened. To celebrate, both branches will hold an Aburi Festival. 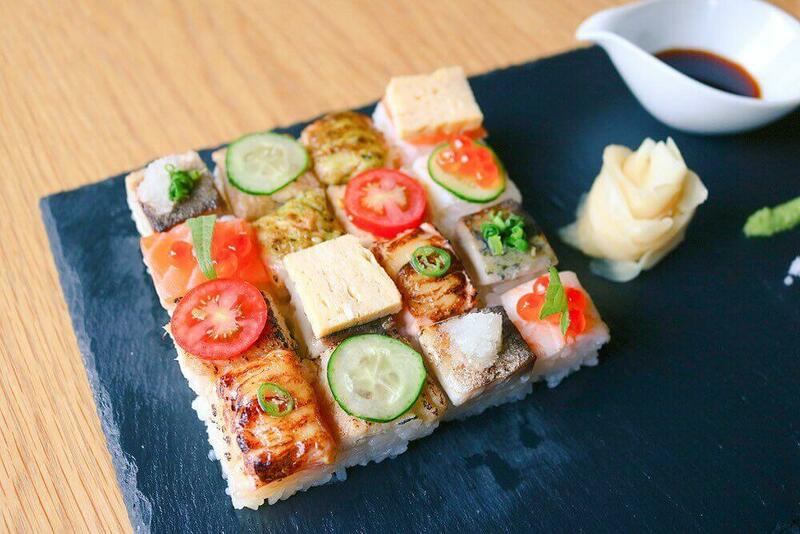 They will serve their Aburi Mosaic Sushi and Aburishasu at the discounted price of ¥500 down from ¥1,490 for a limited time. 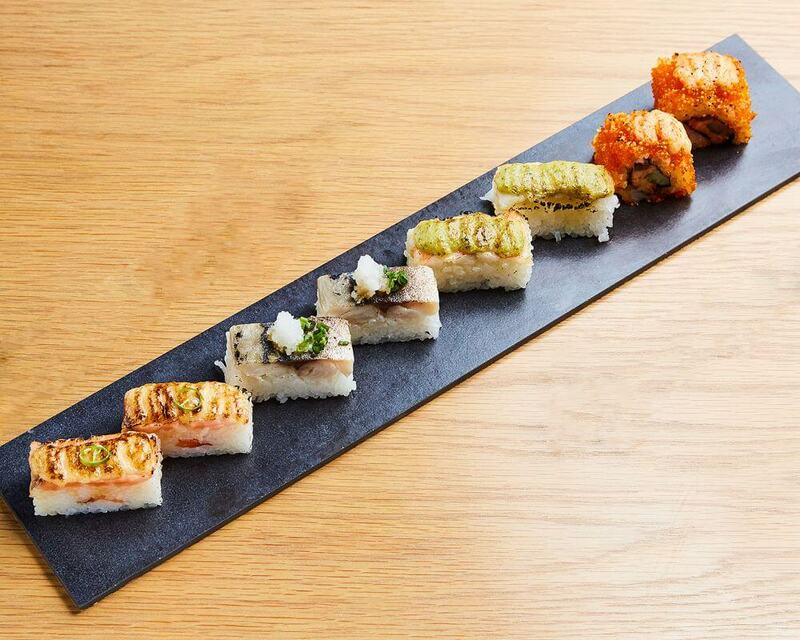 In addition, on September 15 only, you can enjoy a new Aburi Mosaic Sushi with 16 flavours, and from September 14 to 16 you can order their set of 8 aburishasu for just ¥500 down from ¥1,690. Experience sushi in a new way at Kinka Sushi Bar Izakaya. The entertaining sushi restaurant that you can feel like being in Edo.